Very versatile. 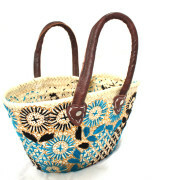 Will look great indoors and also outdoors in your garden, outside space. 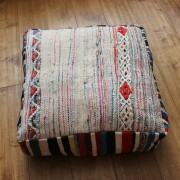 Constantly finding nice, unique and vintage kilim cushions is a challenging mission. 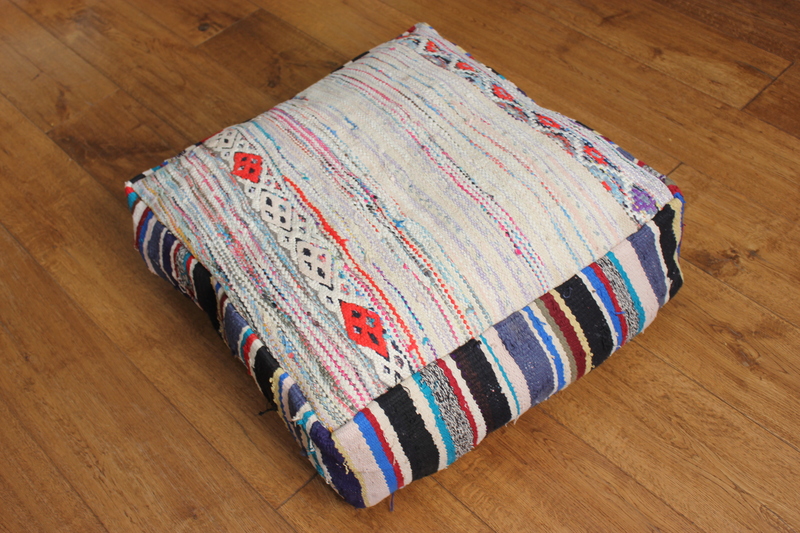 That’s why we source them directly from Berber tribes located in the Atlas Mountains. 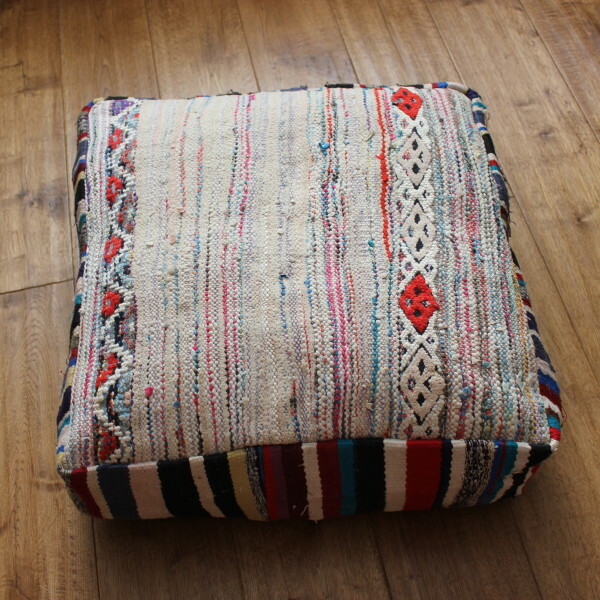 From these beautiful rugs and textiles and depending on the size and the condition of each rug, our seamstresses craft cushions, cubes or pouffes. 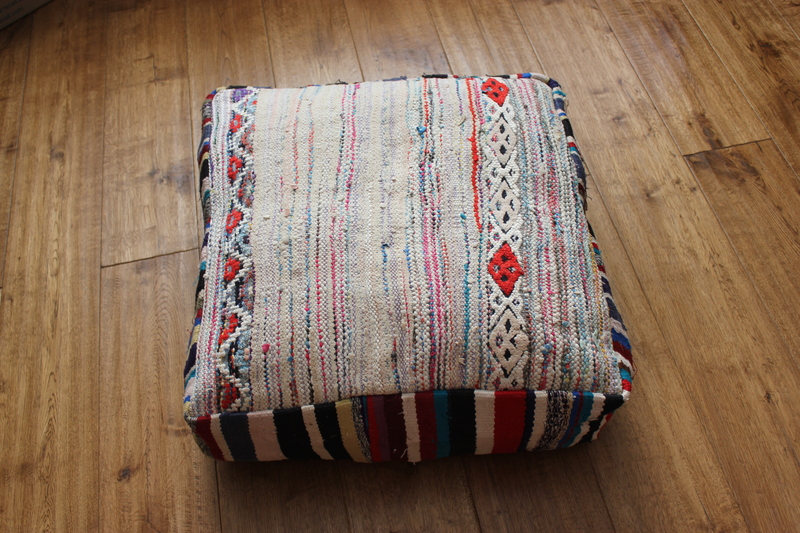 Since each rug is unique, each floor cushion you buy is one of a kind. 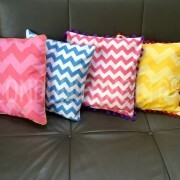 Please note that the cushions, due to the shipping cost and practicality, do NOT come with the filling inside. We only ship out the cushion covers. 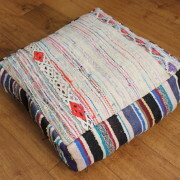 You can buy polystyrene balls or cotton filling locally, or use the eco-friendly way as mentioned above, and fill them in our Moroccan Pouffes. 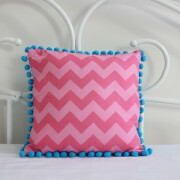 If you have any questions how to stuff our pouffes, Please contact us anytime!